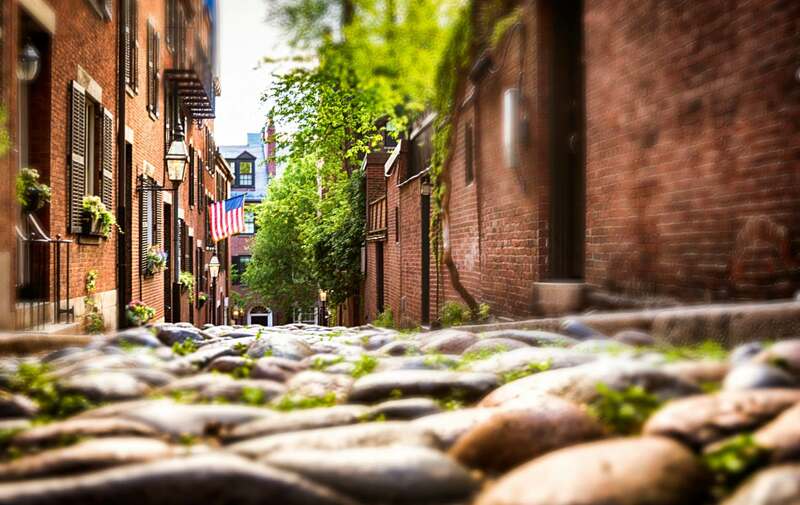 While the weather may be colder , there are plenty of things to do in Boston that will get you out while still staying warm. The Isabella Stewart Gardner Museum is home to a significant art collection of European, Asian and American art. The ISGM reached international notoriety in 1990 when thirteen priceless works of art were stolen and never recovered. As per the will of Isabella Gardner, discounted admittance is given to those wearing Red Sox apparel and anyone named Isabella gets in for free. The Improv Asylum is located in the heart of the North End on Hanover Street. Offering both improv and sketch comedy shows, there is a little something for everyone. Most shows start at 8pm or later so grab a bowl of pasta at one of the North End’s many Italian restaurants before settling in for a night of comedy. 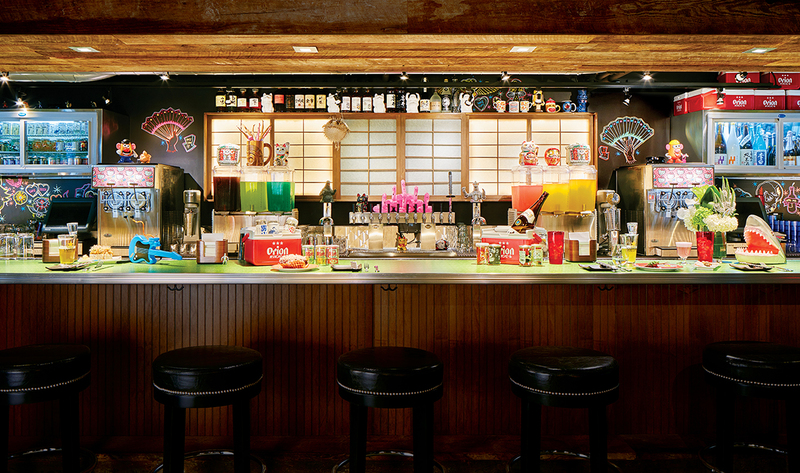 Hojoko is a fun Japanese pub, filled with colorful cocktails and 80s video games. In addition there is a “rock n roll” inspired Japanese menu with everything from sushi to ramen. The Boston Public Library’s central branch is located right in the center of Copley Square. Admittance is free and it is very easy to get lost among the stunning architecture and millions of books. There is also a delicious restaurant and cafe located inside to grab lunch between pages.